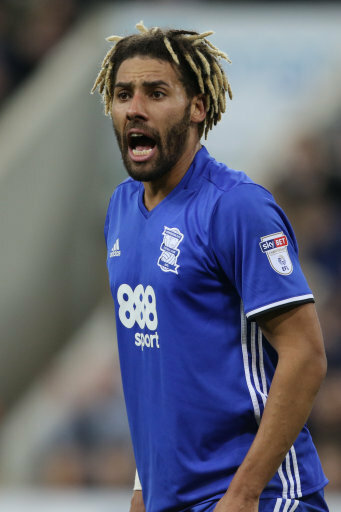 Ryan Shotton is a young defender who came up through the academy ranks at Stoke City, signing a professional contract in March 2007. Since then much of his football development has been gained through experience on loan elsewhere including lengthy spells at Tranmere Rovers (2008-09) and Barnsley in 2009-10. Ryan made his debut for the Potters in the Carling Cup tie with Cheltenham in August 2008 but had to wait almost three years for his first Premier League outing, when he came on as a substitute at Blackpool in April 2011.